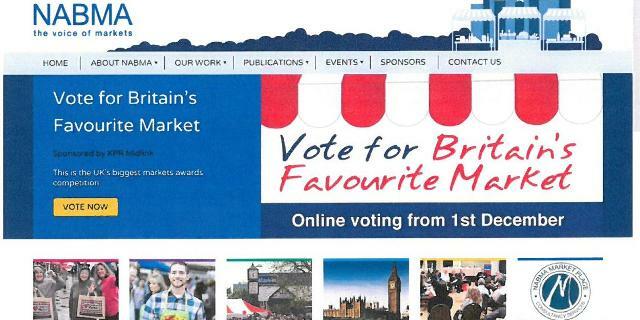 Simply go to the NABMA webpage and type Bury Market or a.n.other market of your choice. Once done tell your friends and ask them to repeat the process. Last year 119 markets received nominations from the 110,000 votes cast so winning isn't easy but every vote will count!